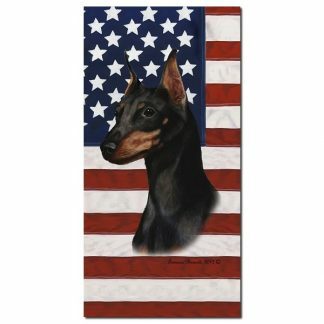 Miniature Pinscher Gifts, Merchandise and Collectibles. 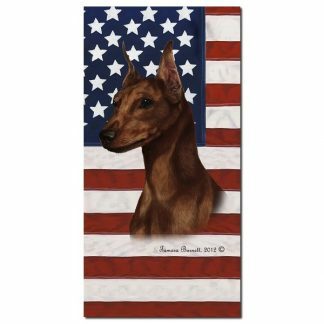 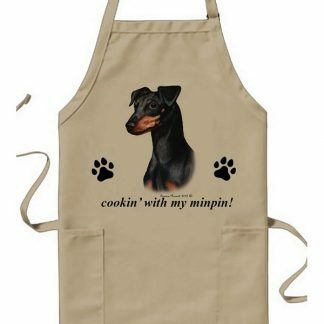 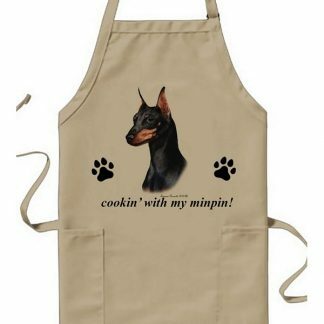 Shop Min Pin merchandise including flags, signs, clothing. 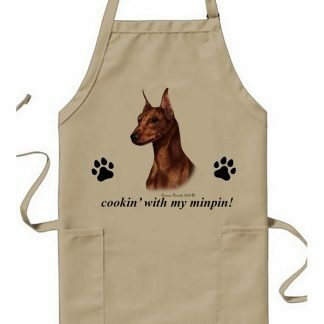 Miniature Pinscher gifts for dog lovers. 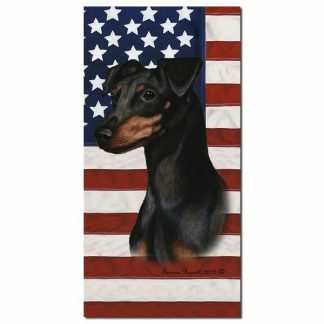 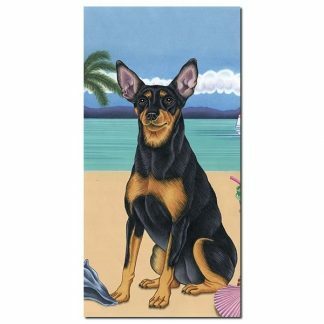 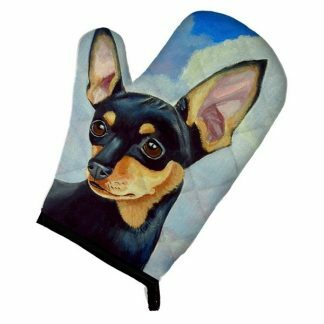 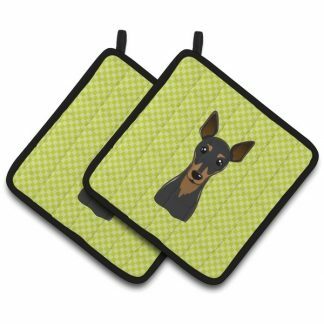 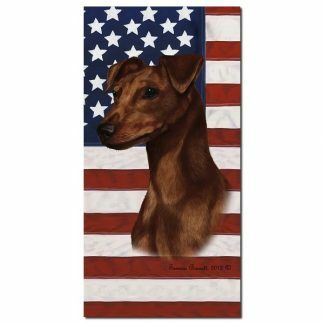 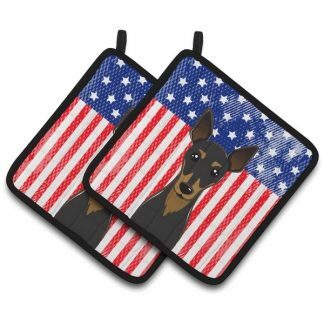 Miniature Pinscher products, gifts and accessories with stunning dog breed pictures and artwork – perfect for yourself or any Min Pin dog lover !